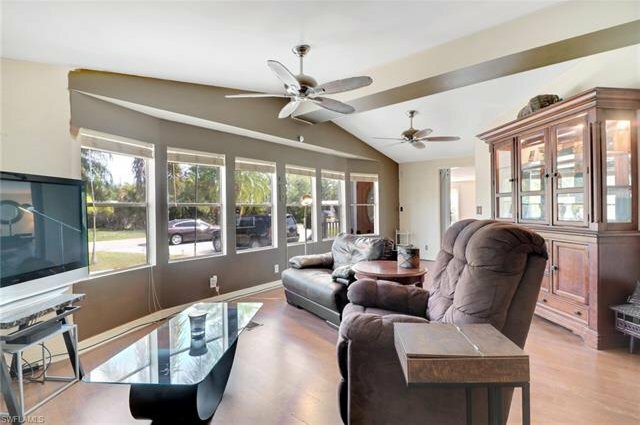 This Henderson Creek home is a must see! 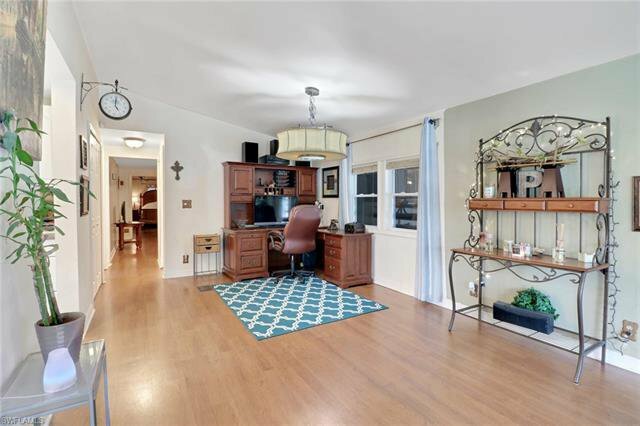 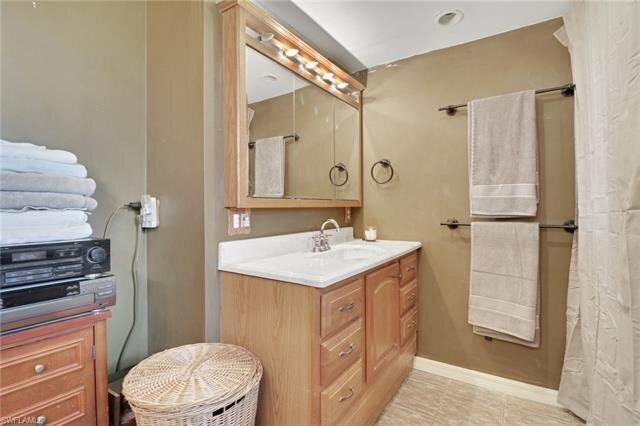 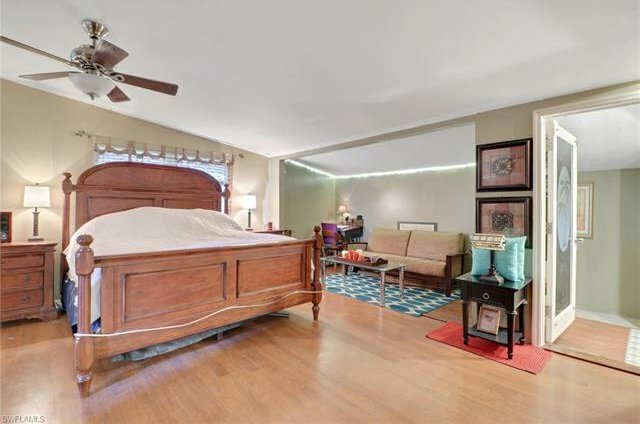 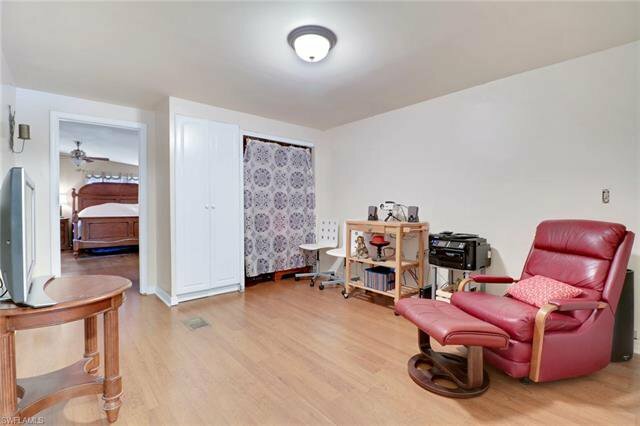 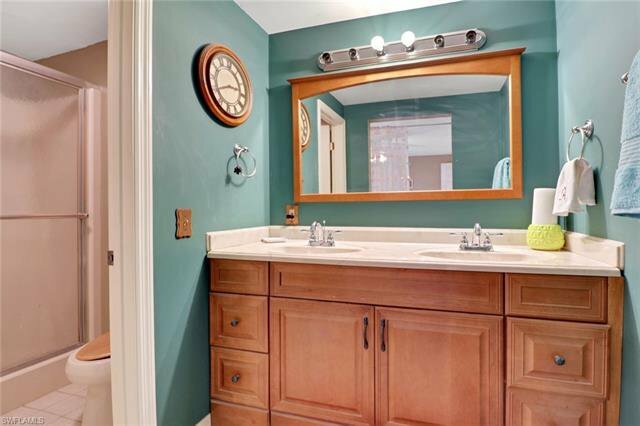 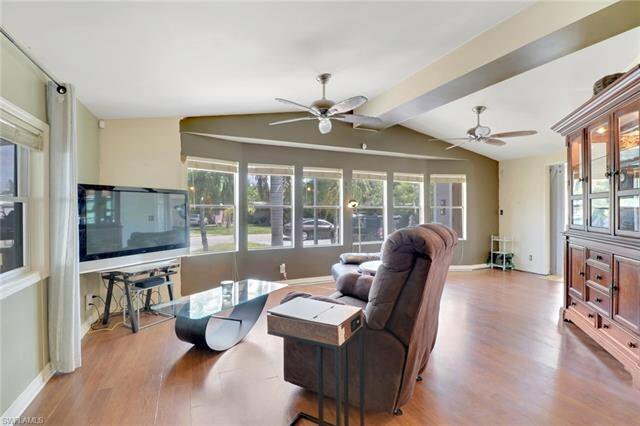 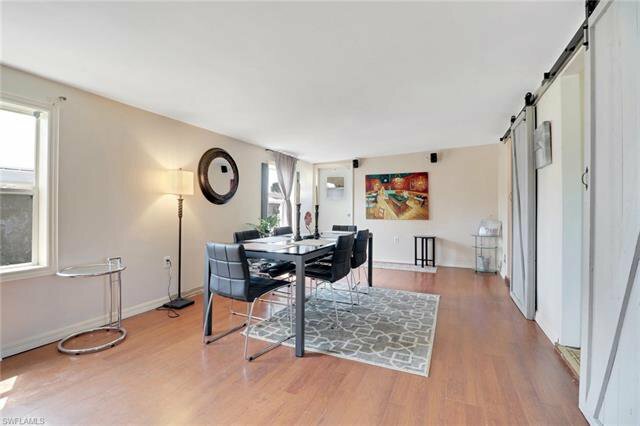 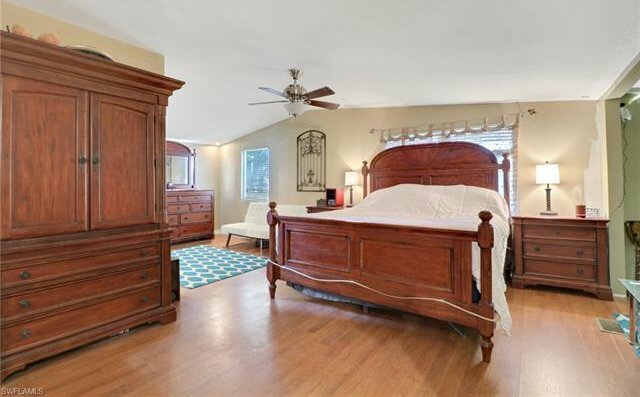 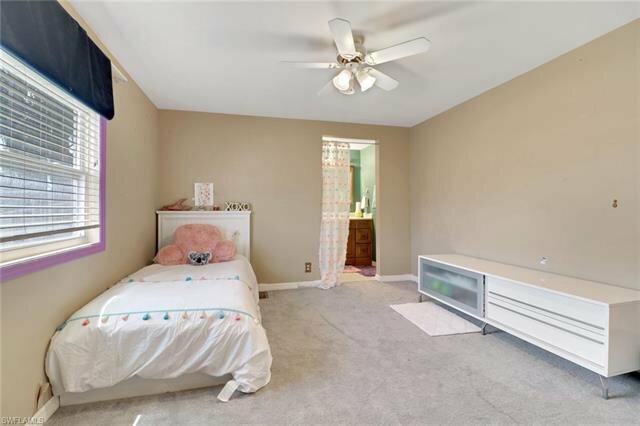 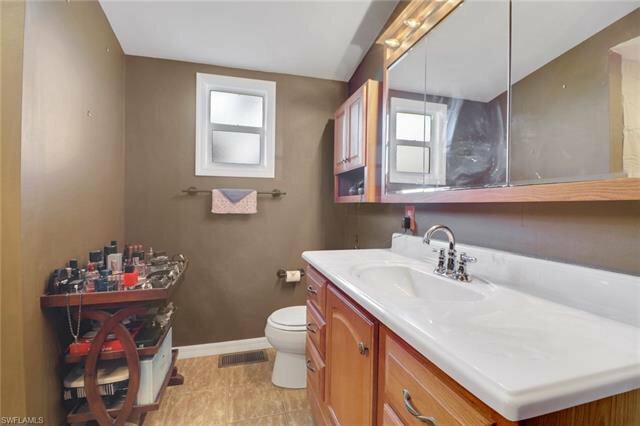 It has two large bedrooms plus a bonus room, three bathrooms, and a spacious updated kitchen. 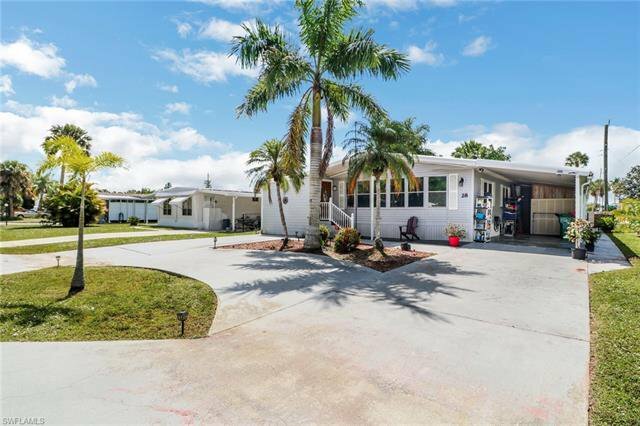 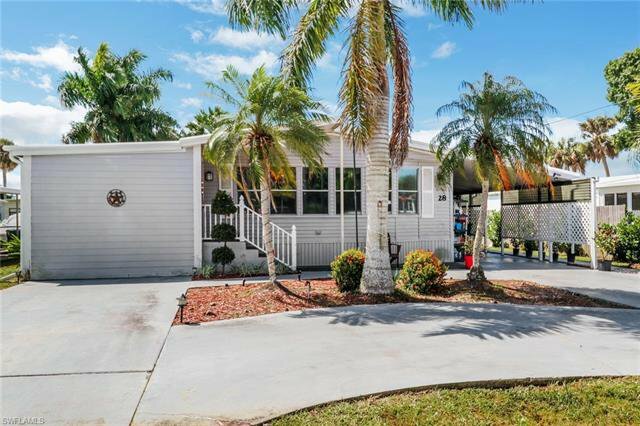 Excellent curb appeal with beautiful palms and a circular driveway with two separate driveways so plenty of parking! 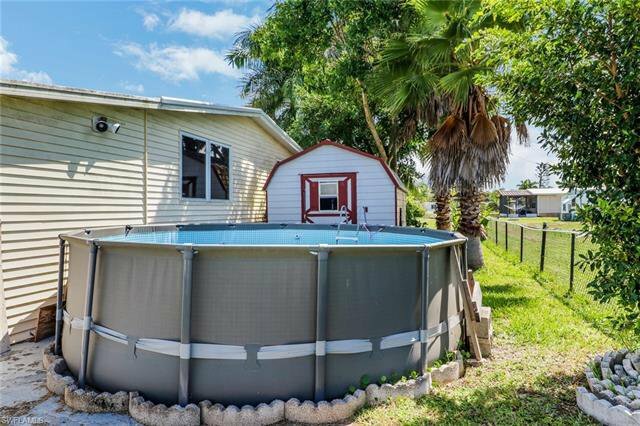 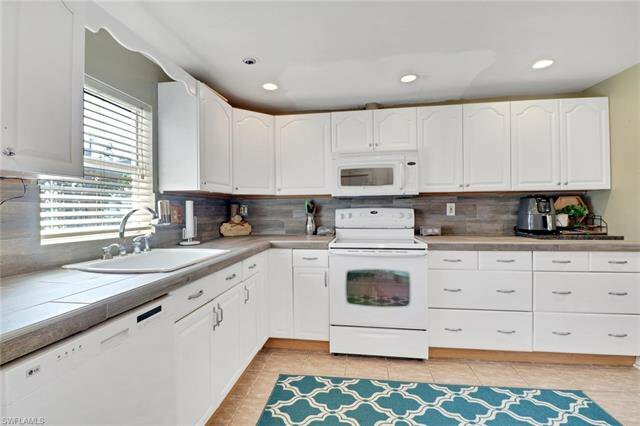 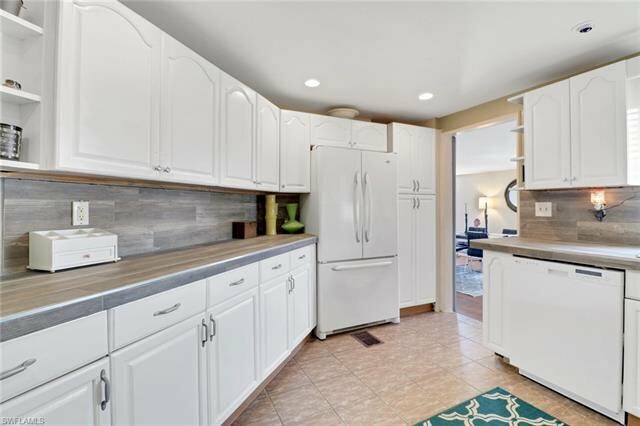 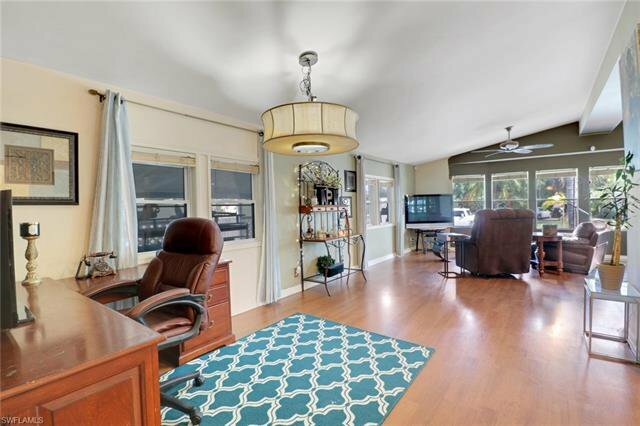 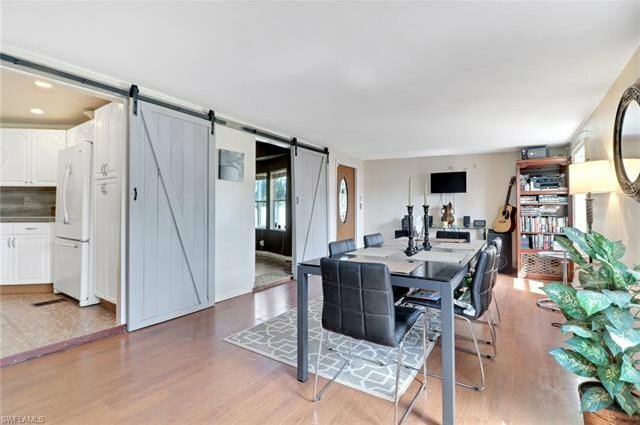 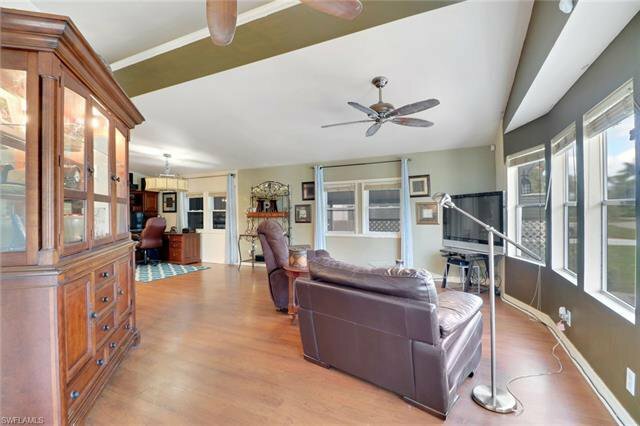 This home has lots of great additional features such as vaulted ceilings, a deck perfect for entertaining, a fully fenced in back yard, a storage shed, an above ground pool, and custom farmhouse doors. 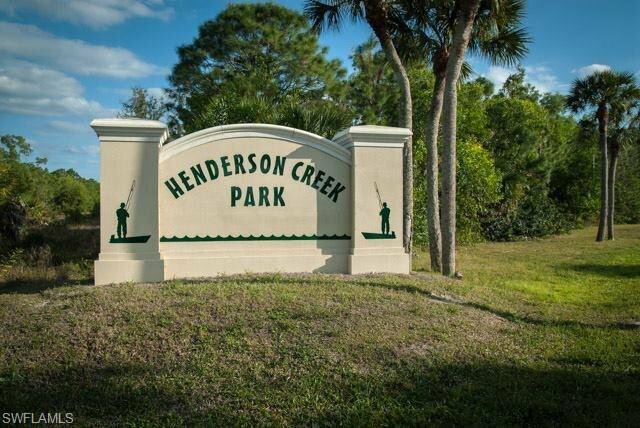 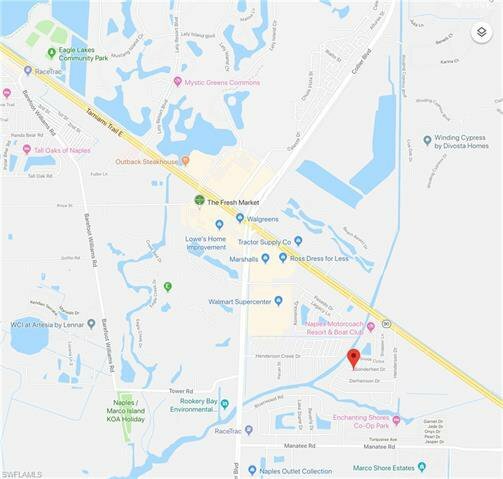 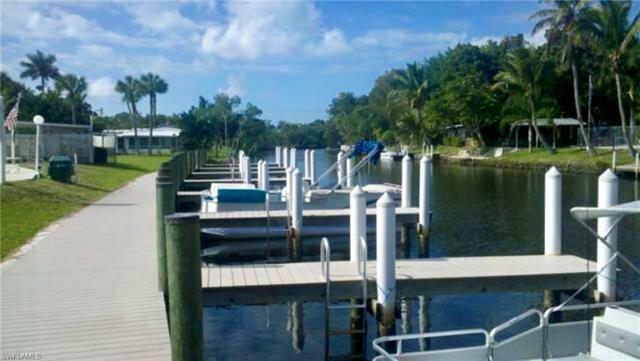 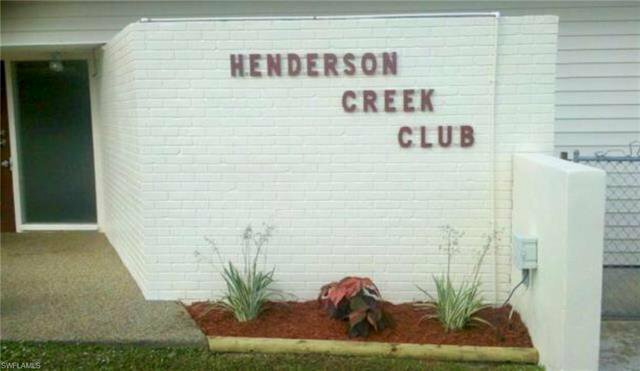 Henderson Creek Park has NO HOA fees or restrictions & has an optional club membership with GULF ACCESS, boat ramp, wet or dry boat storage, a pool & spa, shuffleboard, fitness center & clubhouse! 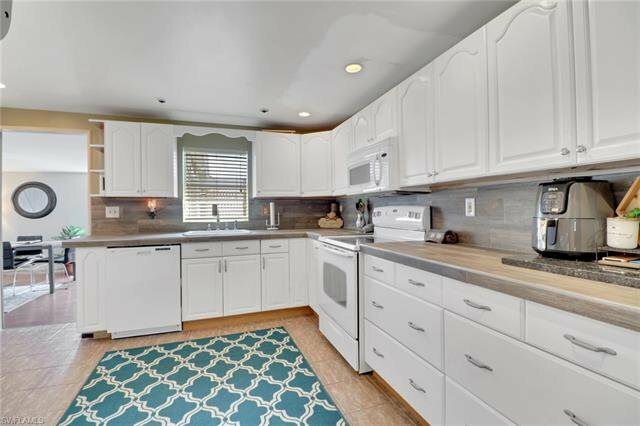 Roof was just replaced in 2018 and has a lifetime warranty. 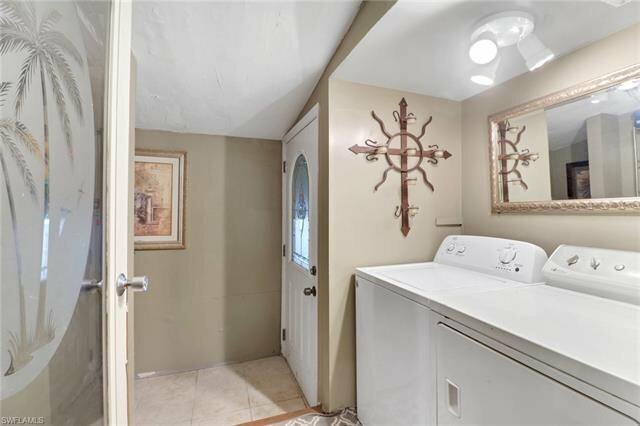 The Air conditioner and water heater in this home are also new. 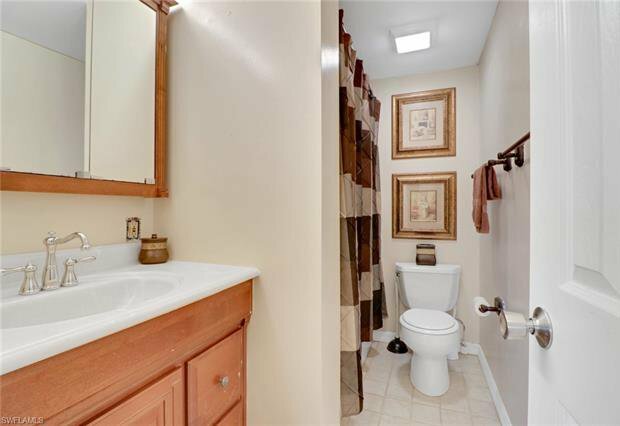 This is a fantastic location surrounded by beautiful new home communities. 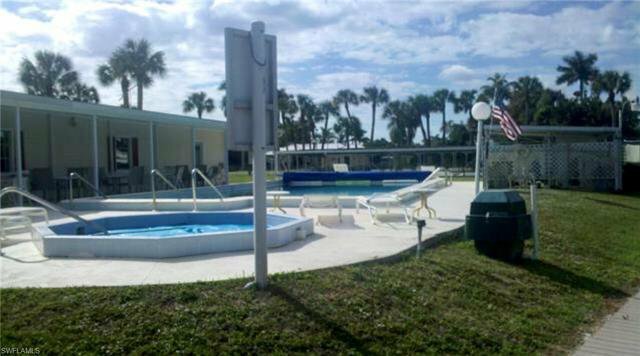 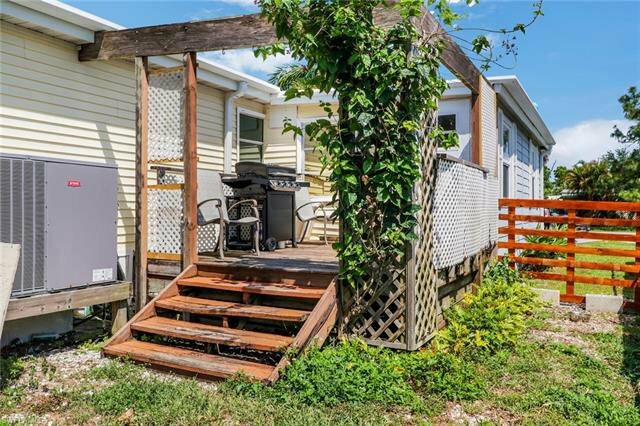 Located only minutes from shopping, several great restaurants, and Eagle Lakes community park and aquatic center.